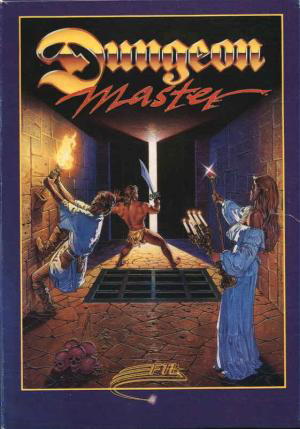 Dungeon Master (short: DM) is an early 3D realtime action role-playing video game. 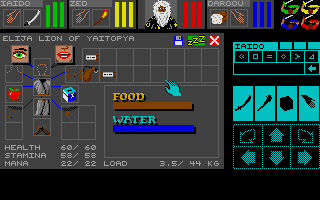 DM was developed and published by FTL Games for the Atari ST in 1987. It reportedly sold 40,000 copies in its year of release alone, and went on to become the ST's best selling product of all time, reaching an astounding market penetration of more than 50% of the Atari STs ever sold.